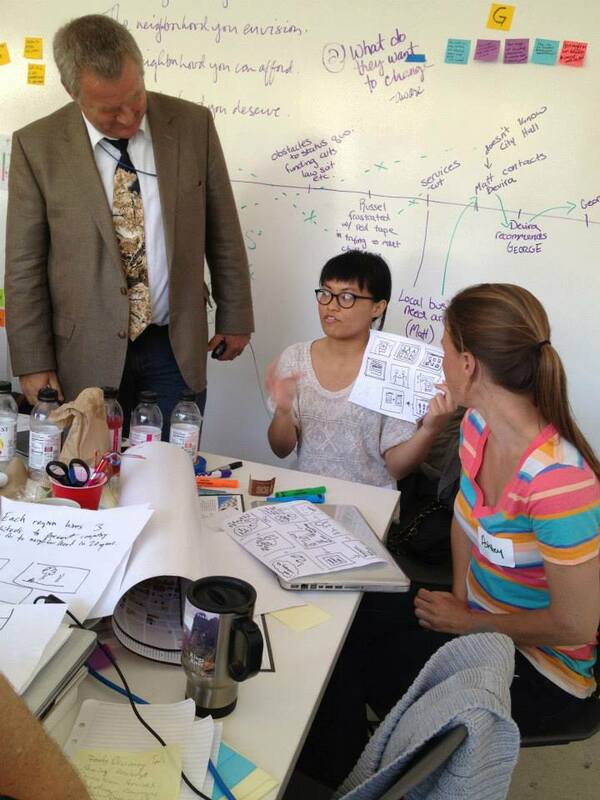 a 24 hour design challenge to create innovative solutions for the public sector. Creating fast prototypes to express design concepts. Testing out design concepts in the street. 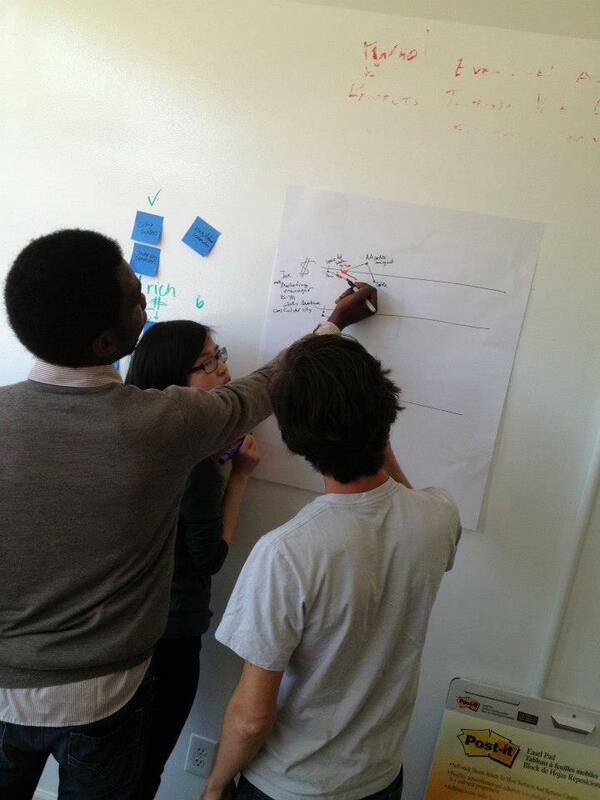 Gathering real time feedback on government solutions from everyday citizens. Formed part of the organizing (and facilitation) team for Global Design Jam, a fast prototyping design sprint weekend developed to encourage less design thinking and more design doing / testing. We specifically brought together leaders from the social impact, government, and design space to solve challenges in the public sector, at a local level. We assisted teams in developing solutions through fast prototyping, using human-centered design methodologies to collaborate and create civic innovation; encouraging team members not to make assumptions, and to test all ideas out, as quickly as possible. The focus was: less thinking and more doing/ testing. 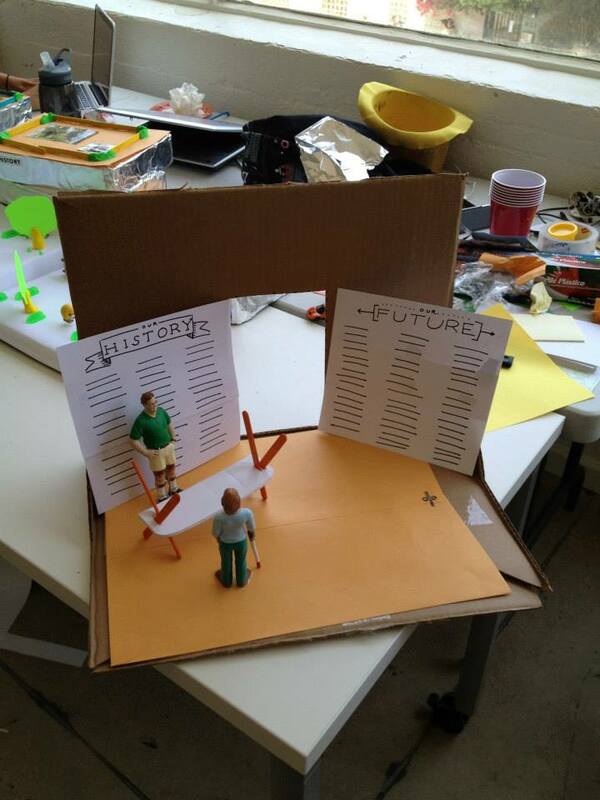 All teams were guided to create rough prototypes (often made of paper and cardboard) as a way to test solutions. 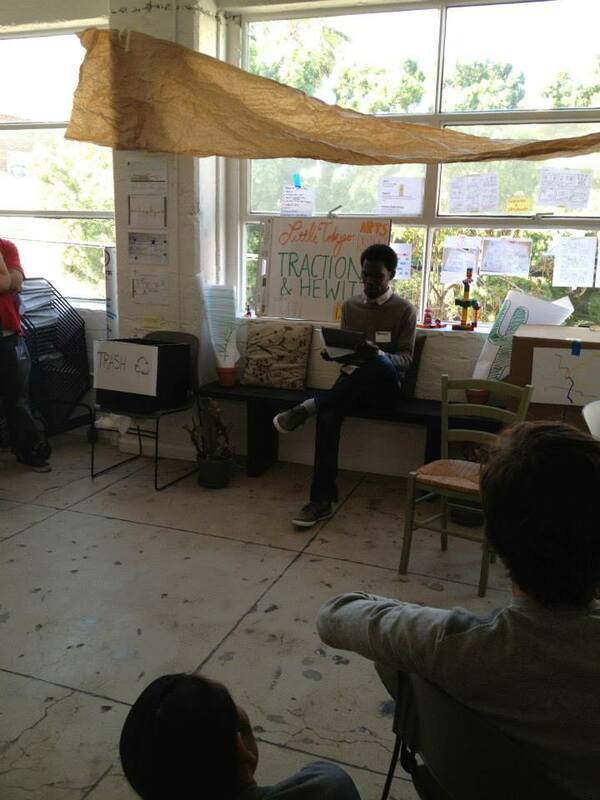 All teams went out to the street to have real conversations with everyday citizens, as a way to test out their prototypes. 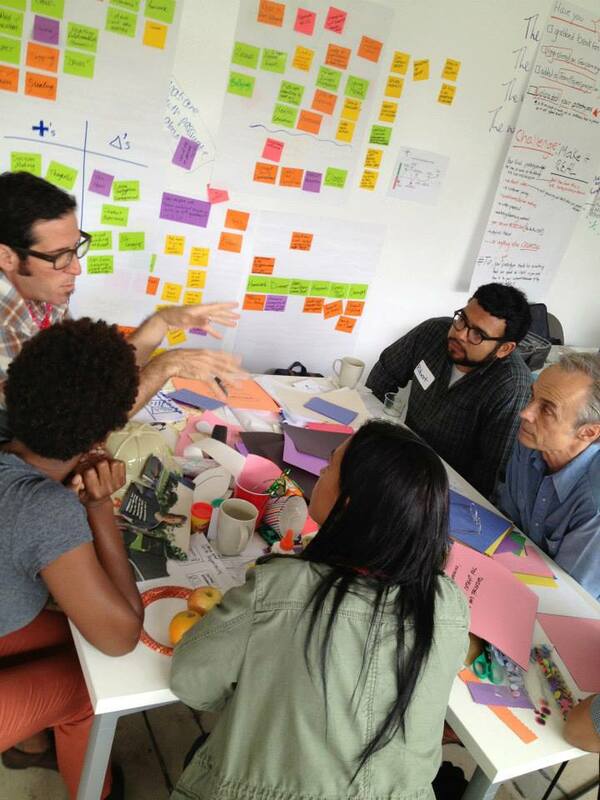 Teams created rough prototypes for new government and civic services in just 48 hours. 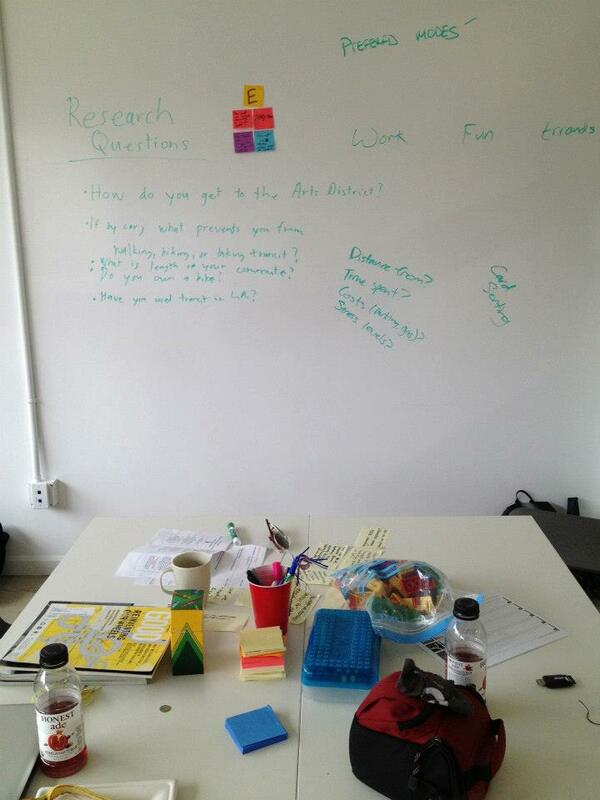 Team members included: Sarah Stern, Christina Tran and John Ayers.